Simba Dickie got in touch to let Transformers fans know that the company will be showcasing their product range based on the upcoming Bumblebee Movie, at the Hong Kong Toys And Games Fair 2018. The company is most famous for manufacturing licensed die-cast and remote controlled toys for major franchises across the globe. Simba Dickie is one of the most reputed Transformers licence holders manufacturing products based on the license for many years. Recently, they produced toys for Transformers: The Last Knight and Transformers: Robots In Disguise. 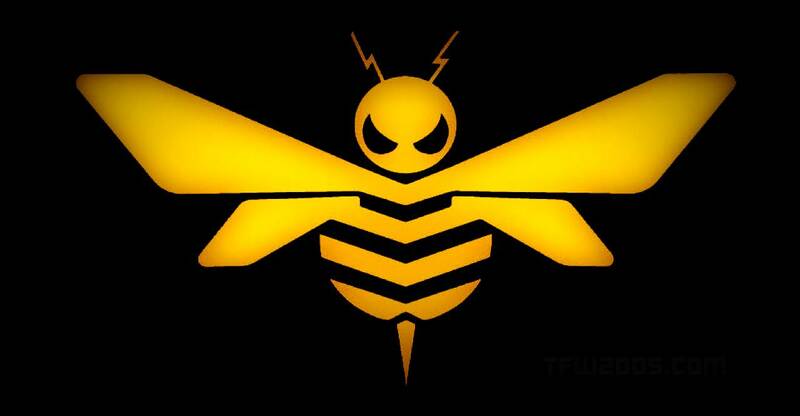 It’s clear that they have acquired rights for Bumblebee: The Movie as well. This convention may become our first opportunity to learn more about the characters from the new movie. You can check out their current list of toys here. Hong Kong Toys And Games Fair 2018 will take place at the Hong Kong Convention And Exhibition Center from January 8th to January 12th.